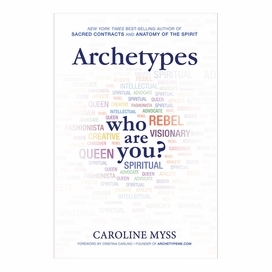 Hay House is a New Thought and Self-help publisher. 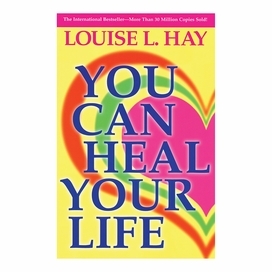 It was founded in 1984 by author Louise Hay, when she self-published her books Heal Your Body and You Can Heal Your Life. Hay House publishes books, audio, and video in areas such as Self-Help, New Thought, Philosophy, Psychology, Alternative Health, Food and Nutrition, Environmental Issues, Education, and New Age and has its headquarters in Carlsbad, California.